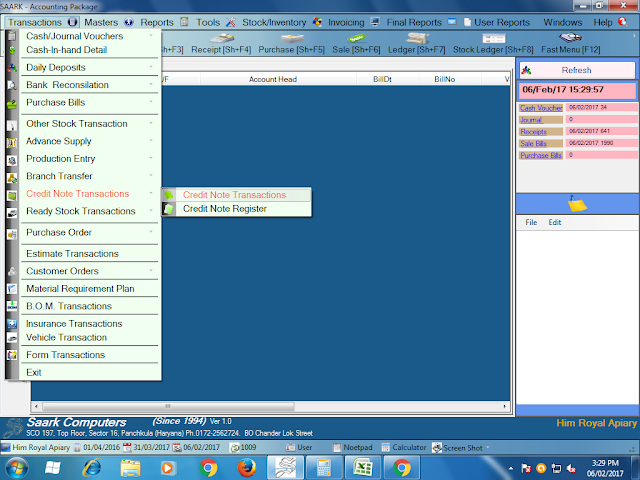 Today I learnt how to create credit note on saark accounting software. 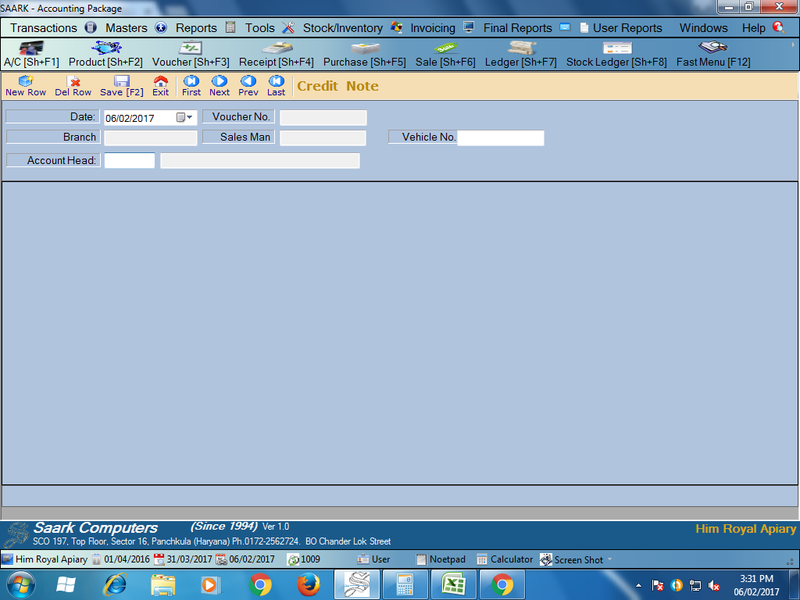 Credit note is a document which is send by seller to buyers. We received credit note from our customers when goods are defective, over quantity, bad quality. 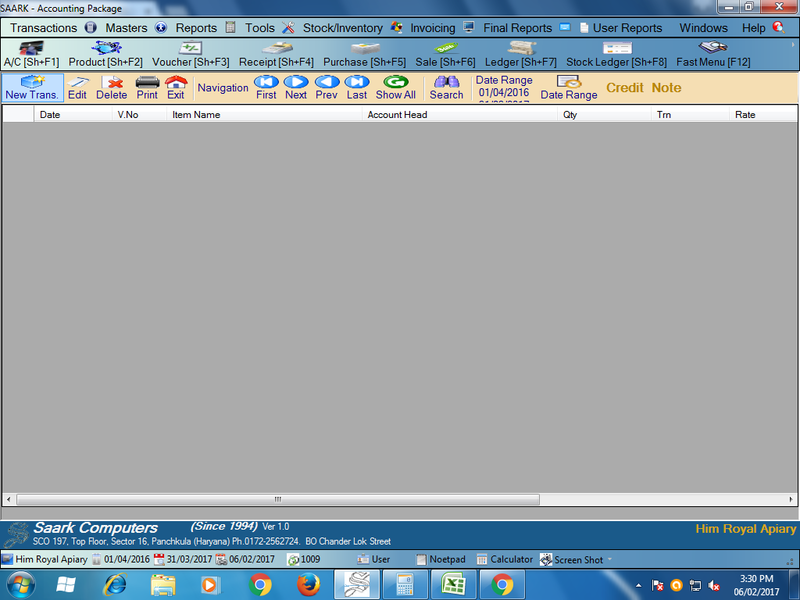 When we received debit note from our customers then we issue credit note. The amount of goods returns will be less on credit note. So Let's learn how to create credit note on saark accounting software. Following are the main steps for creating a credit note. After getting a new screen fill up the details of goods returns by our customers, like name of product, Quantity of goods returns, Rate.